We welcome all new “Friends” and volunteers. Joining The Friends of York Walls is FREE but we encourage donations, however small. You can register as either an adult “Friend” or as a junior [under18s] “Friend”. Only “Adult Friends” have limited (Non CIO) voting rights. 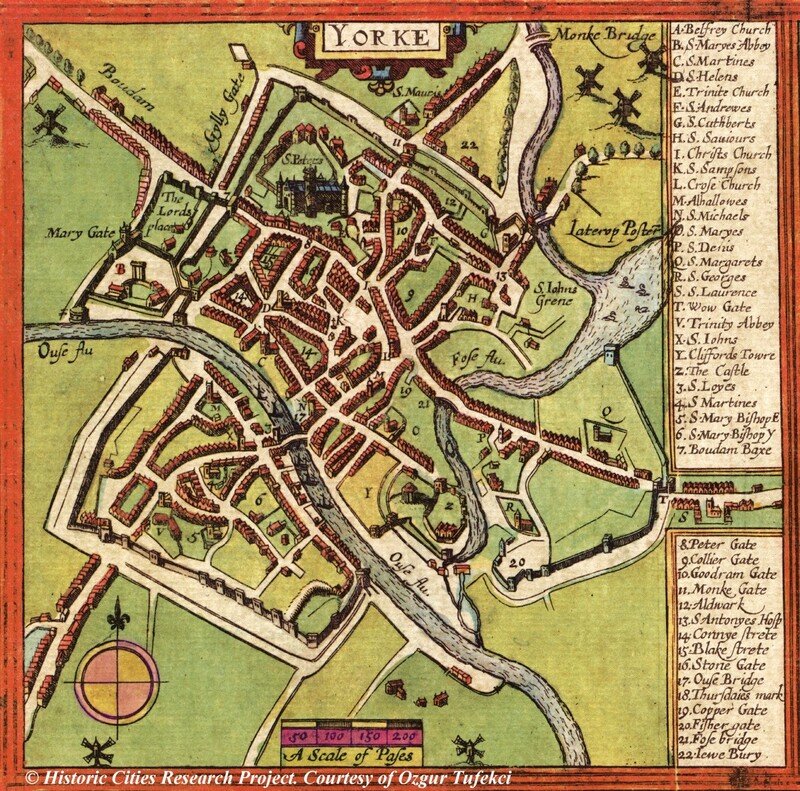 To register your interest in The Friend of York Walls, and receive news of our events and monthly Newsletters, please complete the On-line Google application form HERE (Its FREE). Please including your email address, and if possible your postal address (including postcode) and a phone number so that we can contact you. Please also state if you are interested in volunteering, or in helping in any other way. If you don’t want to use the Google Form – please send an email with the title “Joining Request for Friends of York Walls” to friendsofyorkwalls@gmail.com and include your email address, postal address (including postcode) and a phone number. Again please also state if you are interested in volunteering, or helping in any other way. Friends of York Walls Data Protection Policy can be viewed here. We always welcome new members. If you would like to join us and help with our activities, perhaps join the Management Committee or even become a Trustee then please email us as detailed above. We need more members who are prepared to help with fundraising, with practical tasks and with the future plans and refurbishment of Fishergate Postern Tower.